You need IT 24/7 but you don’t want the associated costs and management of an internal IT department? Outsource your IT support with our fully managed IT Support service. This support package covers all of the areas of IT your business will ever need so you can concentrate on achieving your business goals. 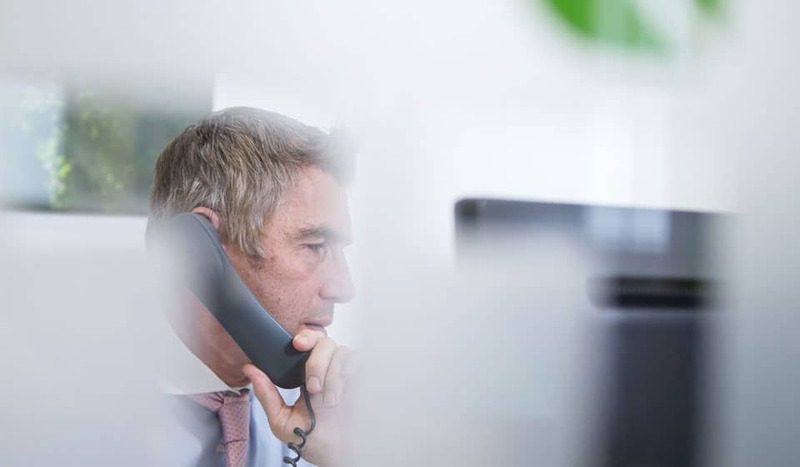 At Support Tree we know that companies are constantly managing the demands of business growth while coping with continuous technology challenges. We’re here to help improve your productivity and accelerate your business growth. Our managed IT support services aimed at London based small and medium sized businesses focus on keeping your IT systems operational, available and secure so that you can focus on expanding your business, managing costs and increasing revenues. 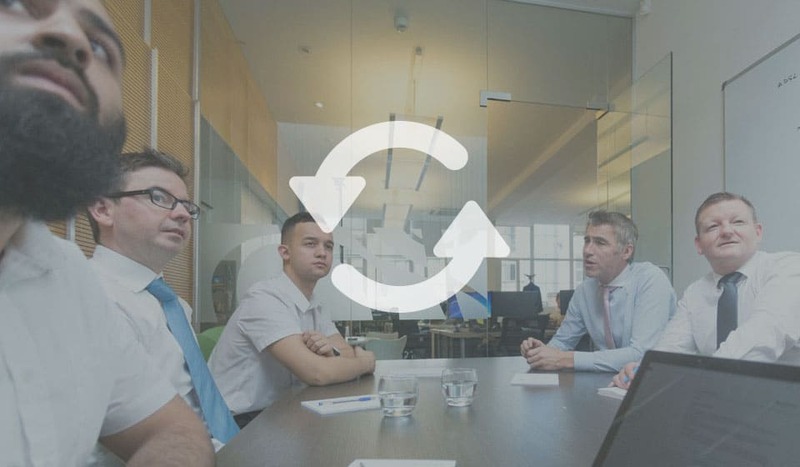 We know there is only one way to provide this managed service effectively and that is to provide all the components IT support is made up of and not leave any out. That is why our fully managed IT Support Model is called Select 360, because it is a support service that provides you with single source of professional IT expertise and the round-the-clock support altogether at an affordable price. As the dedicated Account Manager and IT advisor to your business, we can provide the strategic planning and technology advice you need to achieve your business goals, increase efficiency and solve internal challenges. Furthermore, we are fully up-to-date on and understand the regulations issued by bodies such as the FCA, SEC or PCI so that we can recommend solutions that meet your compliance standards. Be secure in the knowledge that you have direct access to a team of technical specialists available at the end of the phone whenever you need them. With our extensive, up-to-date knowledge base we fix your IT problems and answer all of your ‘How to’ questions fast, to avoid downtime and improve productivity. Our teams are experienced in successful technology management and in helping you leverage technology to meet your business standards. We perform technical analysis against your company standards to identify vulnerabilities in your systems and implement best working practices. With frequent monitoring, analysis and reviews we reduce the need for reactive support and deliver administration services that offer scalability, sales trajectory and profitability. Unlike other IT Vendors who assign 100% of their resources to Reactive Support, Support Tree spend most of our time on identifying the root causes of any problems. By providing proactive 24/7 monitoring we can flag potential issues before they occur and provide a fast response; eliminating risks and improving your business continuity. 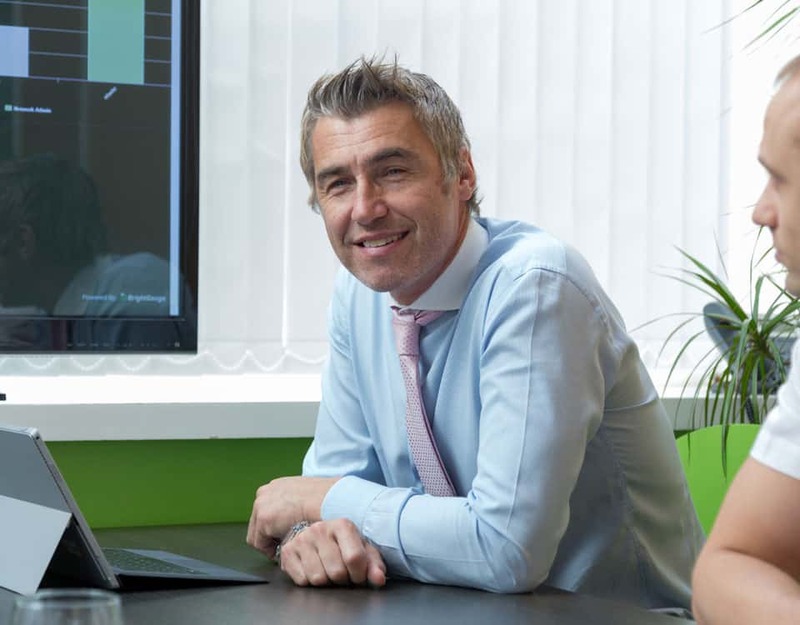 As the dedicated CIO and IT advisor to your business, we can provide the strategic planning and technology advice you need to achieve your business goals, increase efficiency and solve internal challenges. Furthermore, we are fully up-to-date on and understand the regulations issued by bodies such as the FCA, SEC or PCI so that we can recommend solutions that meet your compliance standards. 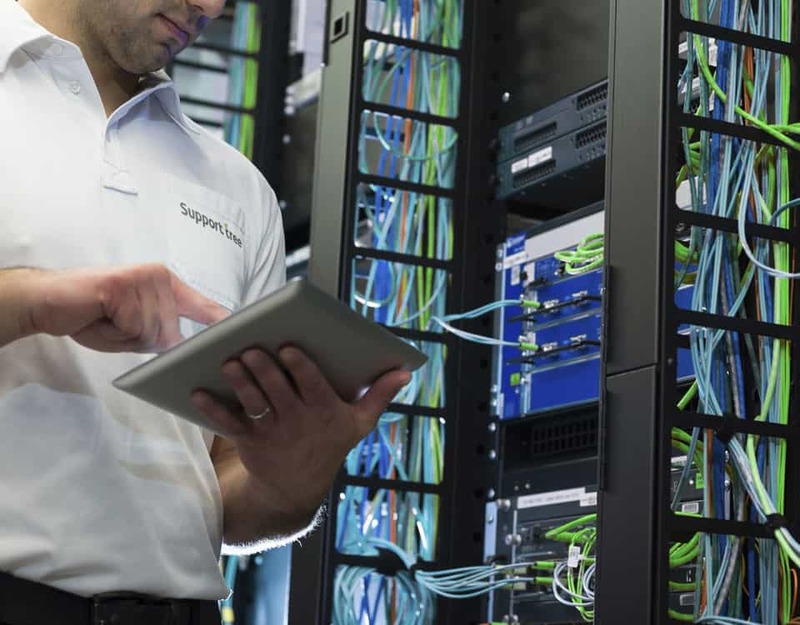 Thinking of Switching Your IT Provider? 1. Do you want to increase revenue, reduce costs and align your IT with your business goals? 2. Would you like to streamline business processes, improve efficiency and increase productivity? 3. Do you need more reliable computer systems, stronger security and better business continuity? 4. Are you looking for a tailored and comprehensive support solution, proactive maintenance & 24/7 dedicated helpdesk? If this sounds familiar then you’re ideally suited to making a switch. 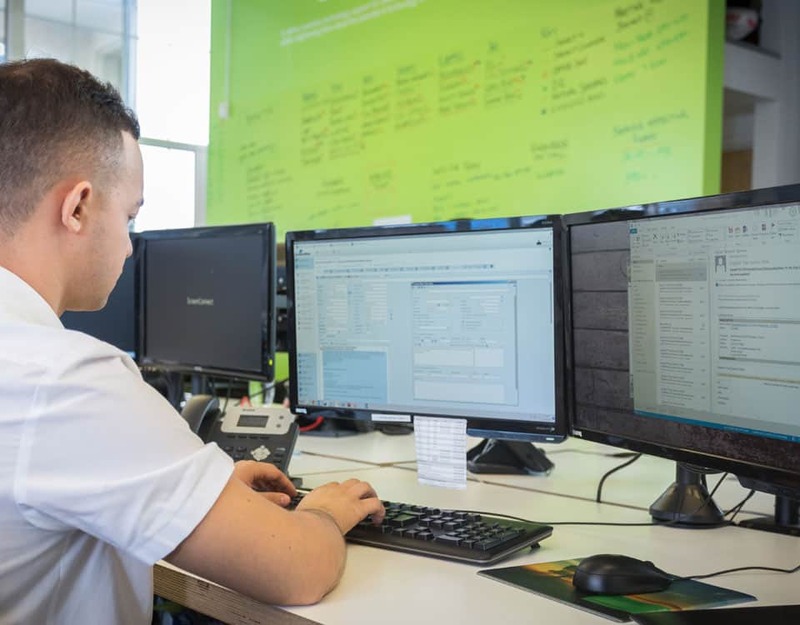 Our fully managed IT Support package covers all of the areas of IT your business will ever need so you can concentrate on achieving your business goals. 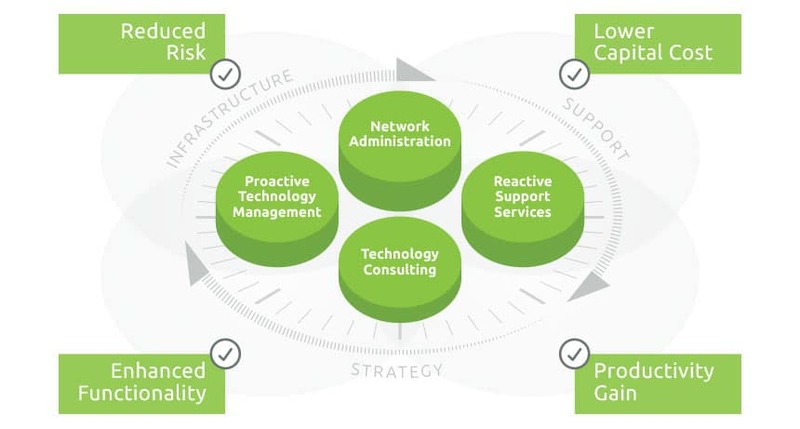 Plus, it only takes a few steps to get better proactive IT support. Want to know how Select 360 can help you to run your business efficiently and avoid technology problems? Speak to one of our IT consultants today. Support Tree save the day! Andrew, what a pleasure to speak with you today! You're a legend! Such a speedy fix (you know what you're doing! Damn!) and so nice to chat to. Really, thank you so much. Abu was very patient and helpful working out was the problem was with my computer and restoring the internet for me. he noticed another problem and called me back at a convenient time to sort that out as well. Appreciate that Support Tree rep (Chris) jumped on at pre-arranged to collaborate with a supplier to resolve my issue. Abu was really helpful, he asked me many questions and he took his time explaining 'simple' terminology and what he needed me to do. I don't have the same level of tech knowledge as he does so I appreciate his patience with me during this process. He resolved the issues with my laptop so a massive thank you!! Kayode was excellent! Very quick, friendly and helpful. Please pass on my compliments! Abu was very nice and professional and quickly fixed the problem. The engineer sorted out the reoccurring problem as well as told me what he believed was the source, allowing me to take measures to ensure it doesn't happen in the future. Problem solved, and Abu was helpful and polite. Chris was efficient and funny! Resolved very promptly - thank you! Great feedback from the team on Vim today. - Ogo, Global House Estates Ltd.
Kasim's rapid response was so quick he could be the 4th emergency service! Issue resolved quickly and efficiently. Good Communication to ensure the issue was resolved. My experience was excellent because the action was done a few minutes after my request, and the result has been fine. Thanks. V quick response as usual! We run a bespoke database, developed inhouse, Support Tree have taken the time to ensure this system is understood and properly maintained. Our company is reliant on this system and we are happy Support Tree are there within minutes to provide assistance. As a shipping law firm we can regularly work at unusual hours so as to service our international clients and are reliant on our system being available 100% of the time. With Support Tree mainainting our systems we can feel secure in the fact our systems are online at any time and that support is avaialble whenever required. We are very impressed with the service we receive from Support Tree, always very prompt and efficient, and a real life-saver! Just wanted to take a quick minute to thank you for all your support over the last 7 years. Whilst we’ve been demanding at times we’ve always found your team to be responsive and resolve any problems we’re having immediately. I wanted to say I thought Sel did a fantastic job on Friday and i was really pleased with how smoothly everything went, and thank you for your help in planning it all and helping us work out what we needed. The team at Support Tree is always friendly, patient and professional. I would recommend Support Tree to any seeking guidance with managing their IT. Support Tree have always been very quick and helpful and always chase up a problem, until it’s been fixed, via phone call, email and personal in-house visits. Support Tree are always willing to work around my hours and do this in a conscientious manner. Support tree team members are very friendly, professional and always efficient in resolving technical difficulties. The service is so quick and easy to use which is helpful when you need something resolved with minimum disruption to your working day. Whenever I call Support Tree I find them very patient (even when I’m not) and they always keep their promise and call me back with a solution. We tried a couple of other support businesses before we were introduced to supporttree. They have been excellent and we are delighted to have found an IT partner that we can trust and that responds quickly and professionally to all our needs. It is reassuring to know that we are in safe hands. 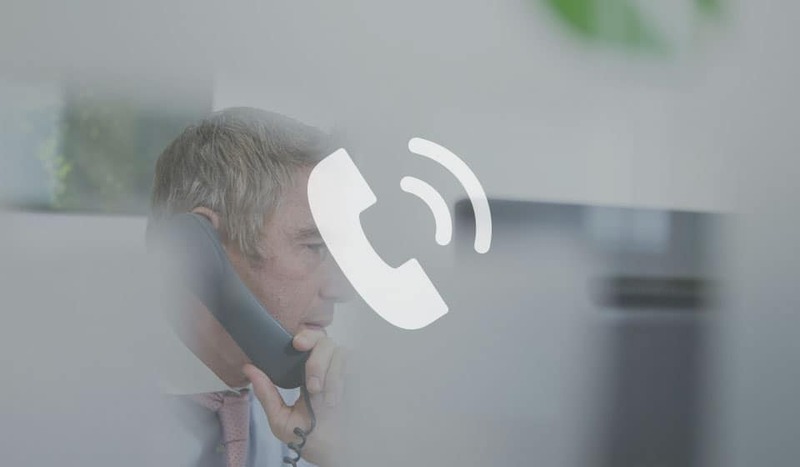 Support tree – always at the end of the phone when there is a problem with the computers and happy to help, they keep us updated with emails and telephone calls so we are always aware of what is going on. I would definitely recommend Support Tree to anyone looking for IT support. They have always provided us with reliable service, ready to answer even the simplest of questions. 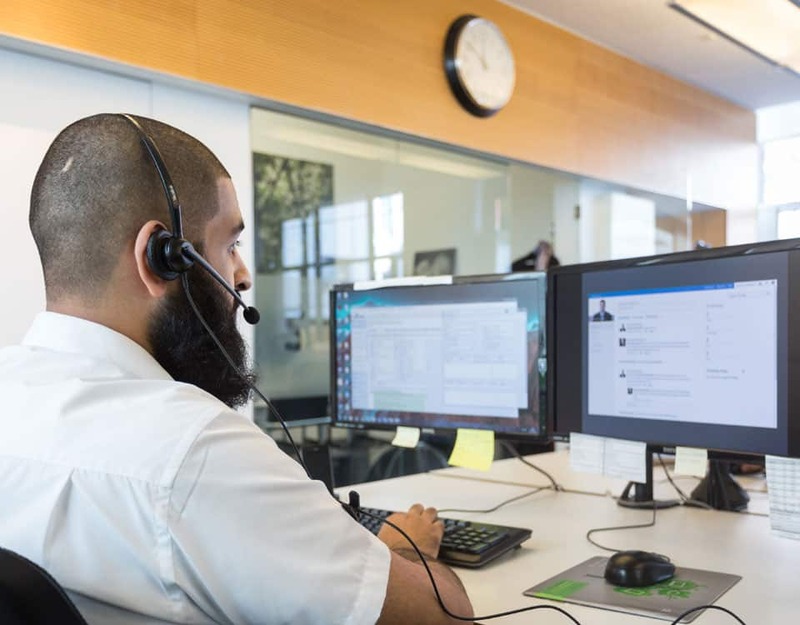 The helpline is priceless as it offers almost instant support and/or resolution to any IT issues, with never having to wait any longer than 2-3 minutes for the phone to be picked up. Excellent work! We are very pleased with the project that was carried out by Support Tree, the communication and planning was excellent, there was no downtime, and the end results have been excellent allowing us to work far more efficiently now. We have had a great experience with Support Tree. They always work so methodically and talk me through any questions or concerns I have and there’s always zero disruption to our work which is really appreciated. Great service every time! The guys I talk to are always friendly and so efficient. Always a pleasure when talking to them, If ever I have a fault or problem I feel safe knowing I am in the hands of your team at Support tree. Big thank you! Thank you very much for supporting us through something which could very much have impacted on our business. The chaps who help me are patient, courteous and caring in how they deal with me. I was dragged kicking and screaming into the 20th century let alone the 21st. They are good. Wonderful Speedy Service. Big thanks to Support Tree and very happy about the wonderfully speedy service you provided in getting us home. We are very pleased to be back with you.